I have had several further discussions with our Supply Chain Executive from a recent blog on the subject of supply chain and S&OP compliance and its relationship to supply chain assessment. Let me reiterate the key issue. 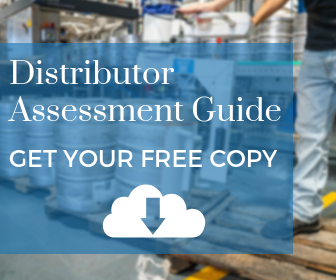 Many organisations undertake a periodic supply chain assessment or review. Generally this is a ‘deep dive’ assessment of the supply chain – a health check or audit, so to speak. S&OP compliance is different. This is a regular (usually monthly) compliance check. 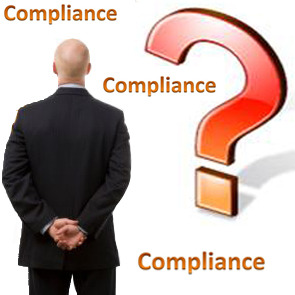 It is a simple and quick method of assessing the extent to which there is compliance against, for example, a set of supply chain process standards that have been developed and deployed. So to address the question posed in the last blog: Can our Senior Supply Chain Executive translate his supply chain assessment into a simple monthly compliance checklist? The answer was – sort of. So we had a further series of discussions to help guide the process. In summary, a strategic view needs to be taken with regard to the current status of the supply chain (Where are we now? ), future supply chain strategic intent and goals (Where do we want to get to?) and the steps and measure to achieve our supply chain goals (How do we get there?). Measure current status of the ‘internal’ supply chain & ideally external relationships with supply chain partners (e.g. suppliers & distributors). The current status can be expressed as Supply Chain Maturity. 2. Strategic Intent, Goals & Plans – decide what you are trying to achieve. Decide overall strategic intent (e.g. 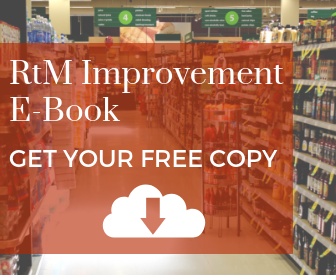 improve service levels to >98%; reduce inventory to upper quartile of industry best practice, achieve overall supply chain maturity of >3.0; etc). Remember cost / benefit of high levels of supply chain maturity. Establish internal supply chain goals & external goals with supply chain partners. Develop Road Map & Plan to realise above. Translate strategic intent and goals into monthly (or weekly) activities on a process basis. The activities will be closely aligned to the assessment criteria used in determining supply chain status in 1) above. 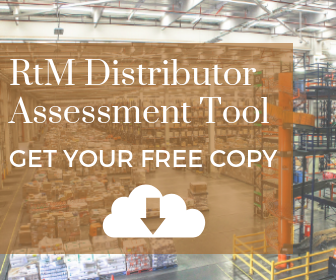 Establish compliance methodology and tools to support the required activities. Having had this discussion, we attempted to put the theory into practice. More in the next blog on S&OP and supply chain compliance.